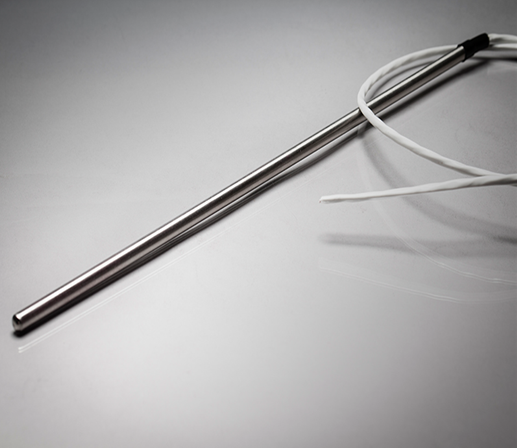 Birk features high-temperature RTD elements or thermocouples that have been assembled in stainless steel casings to offer additional protection in rigorous applications and elevated temperatures. These temperature-sensing probes are perfect for installations within channels, thermowells, organic liquids, salt solutions, acids and bases. RTD temperature probes using Teflon® lead wiring provide the ability to retrofit smaller profiles and are extremely resistant to chemical seepage. 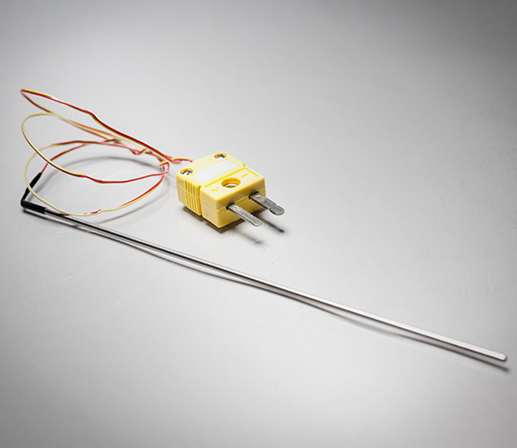 Thermocouple temperature probes are assembled using fiberglass lead wires and provide higher temperature ranges and greater flexibility. 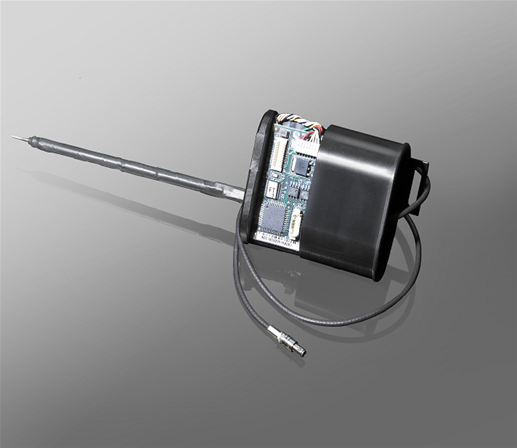 Customizable probe lengths, lead wires and connections are all available to fit your application needs.